Why do insurers not provide universal flood cover? 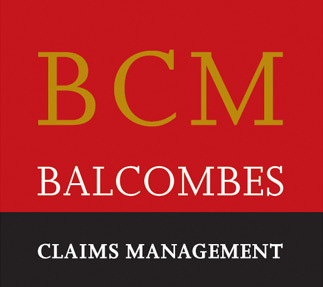 Balcombes Claims Management is Ireland’s longest established and leading firm of Loss Assessors. We have developed a systemised process that focuses our resources and attention on solving your Insurance Claim problem. We have developed a Vision, Mission and Goals statement that hopefully will help you to achieve yours. 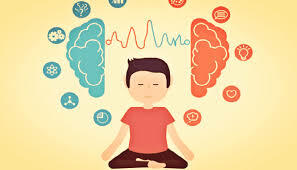 We operate to clearly defined Points of Culture which we believe will operate to your advantage.